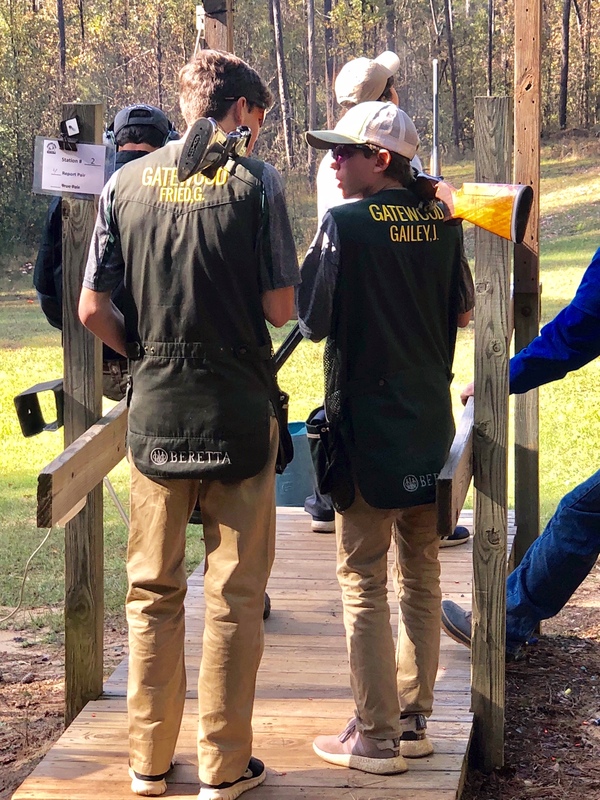 Shotgun Gators’ Sights Set on State | Gatewood Schools, Inc. 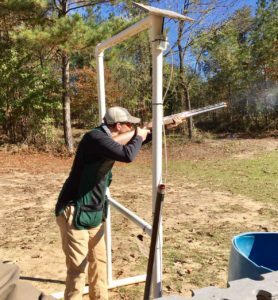 The Gatewood Shotgun Team remains undefeated as they finish the regular season at Ocmulgee River Gun Club in Macon this past Saturday. The meet included fifteen schools. Gatewood posted a score of 405/450, which was 31 targets over the second place team of Windsor Academy from Macon. Aaron Copelan and Graham Eubanks shared the HOA spot of the meet both with a score of 139/150. 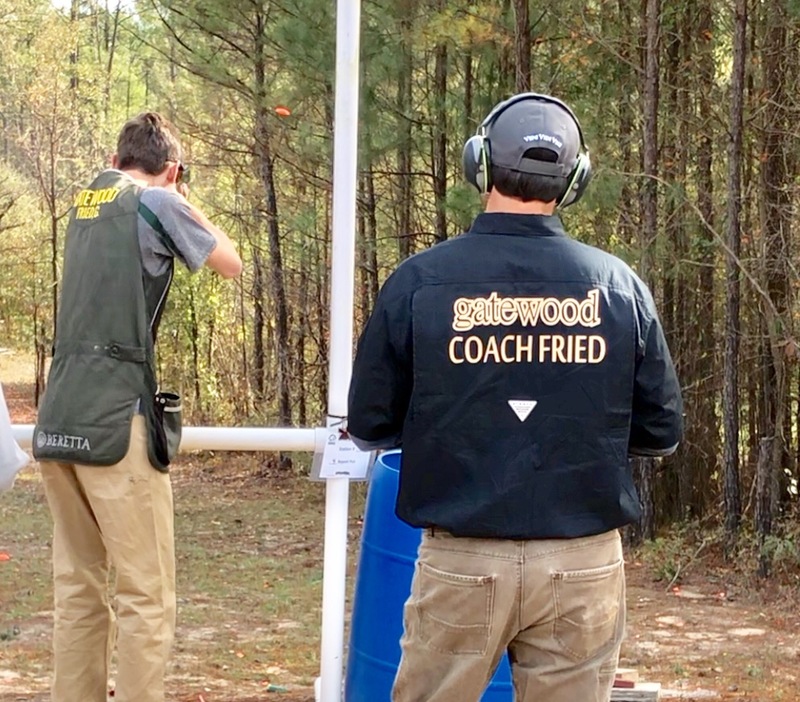 Freshman Gavin Fried was the third man for Gatewood and fourth overall for the meet with a score of 127/150. 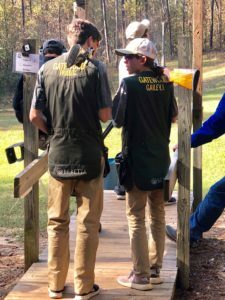 The Gators will now work hard for the next two weeks in preparation for the state tournament at Forest City Gun Club in Savannah on December 7th & 8th, hoping to bring home their 5th consecutive state championship.